Priding itself on Southern hospitality and top-notch sports facilities, Knoxville is a one-stop shop for planners aiming to create memorable events that will last a lifetime. Baker Creek Preserve is home to The Devil’s Racetrack, the region’s only double-black diamond mountain bike trail. Knoxville is exactly what people declare it to be… a hidden gem. In this one, unique location, mountains meet music… art meets adventure… culture meets cuisine… and no one meets a stranger. The pure walkability of downtown allows people to explore and discover vibrant murals, local music, historic sites, museums and more than 80 restaurants. Just three miles from downtown lies Knoxville’s Urban Wilderness, a spectacular 1000-acre stretch where you can hike, bike, climb and paddle. Over 50 miles of trails connect a nature center, historic sites, quarries, a tree-based zipline adventure park and more. Visitors can take a walk on the wild side and gaze upon exotic animals at Zoo Knoxville. 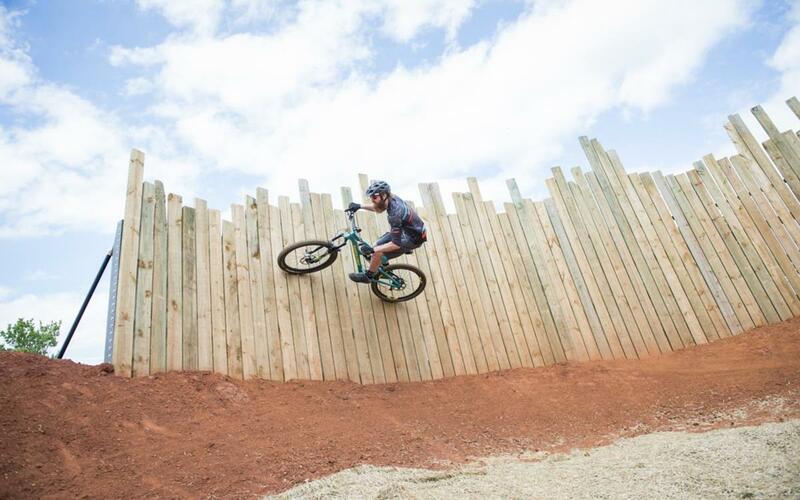 In addition to these activities, Knoxville offers innumerable top-notch sports facilities and is the proud home for three USA Cycling National Championship events. 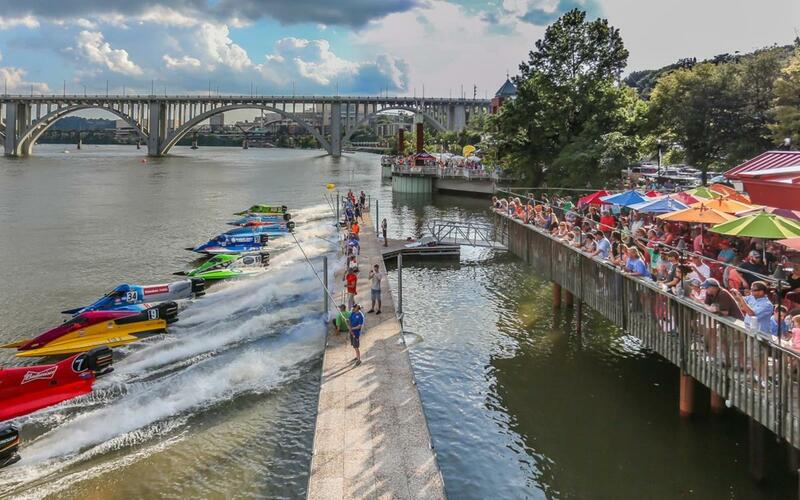 Knoxville also hosts several other remarkable sports events, including the 2019 Bassmaster Classic, the Ozone Invitational and Battle in Rocky Top, one of the nation’s largest youth football tournaments. 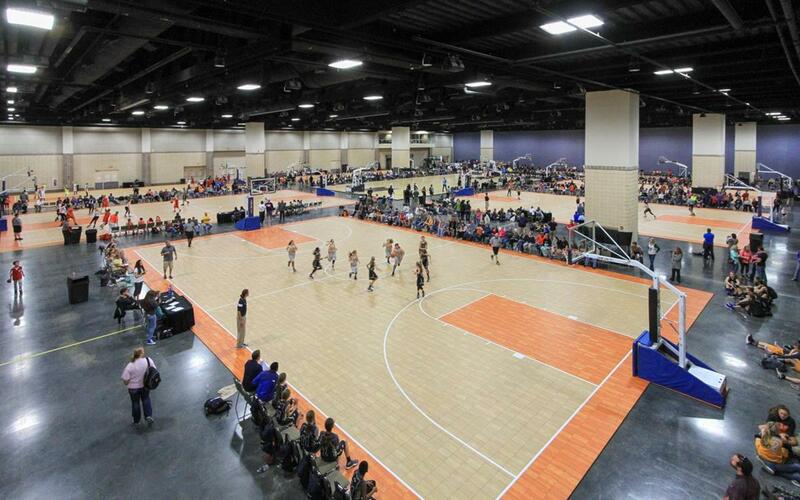 Occupying the former location of the US Pavilion of the World’s Fair in 1982, Knoxville Convention Center is a 500,000-square-foot convention center with the ability to convert into athletic facilities from bowling lanes to cheerleading and gymnastics events. The venue also hosts fencing, basketball and dog shows. The facility has previously hosted the Bassmaster Elite and the KIVA Showdown in the Smokies. In 2019, it will host the Bassmaster Classic Expo. The convention center boasts 250,000 square feet of flexible space, a 461-seat lecture hall, three boardrooms, eight escalators and four passenger elevators. Hosting Olympic level diving and the USA Swimming Southeast Regionals, Allan Jones Aquatic Center is Knoxville’s leading venue for all things swimming. 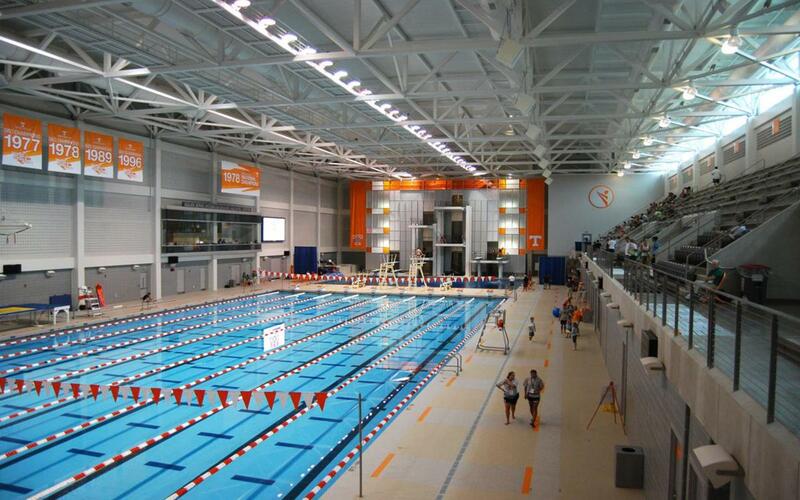 Located on the University of Tennessee, the aquatic center features two indoor 50-meter pools, two indoor diving wells and an outdoor 50-meter pool with an additional diving well. Amenities at the center include a full-size 50-meter competition pool, a separate competition diving well, a strength training center, sports medicine facility and high-tech training room. The facility offers permanent seating for 1,284 spectators with a spacious deck area to accommodate up to 2,000 additional individuals. 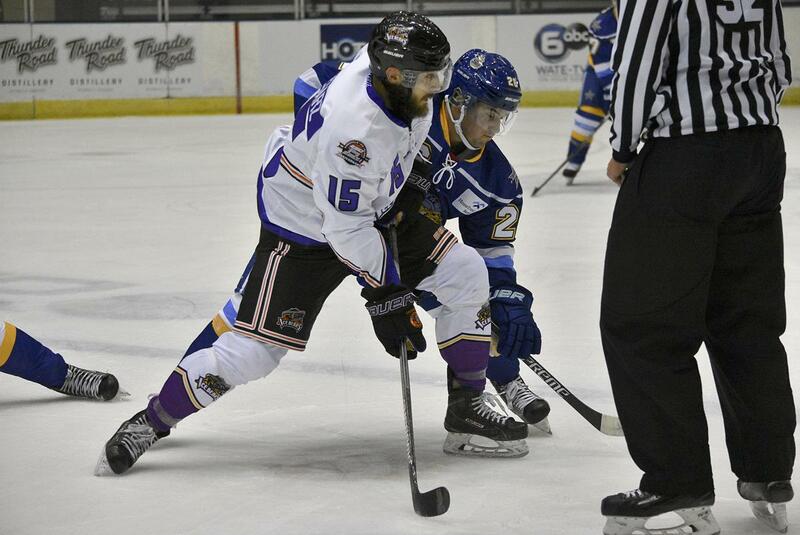 Home of Ice Bears Ice Hockey, Knoxville Civic Auditorium and Coliseum was established in 1961 and has hosted everything from musicals, theatrical productions and sporting events to circuses and concerts. With more than 250,000 annual visitors, the facility comprises a 6,500-capacity coliseum with 22,000 square feet of exhibit space, 2,500-capacity auditorium, 10,000-square-foot exhibit hall and a 4,800-square-foot ballroom. Amenities at the facility include three parking garages with 2,500 parking spaces in total and several dining options. Named after B. Ray Thompson and former University of Tennessee president Dr. Edward J. Boling, Thompson Boling Arena is home to the U.T. 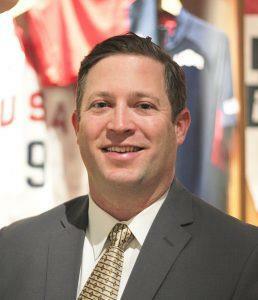 men’s and women’s basketball and women’s volleyball teams. 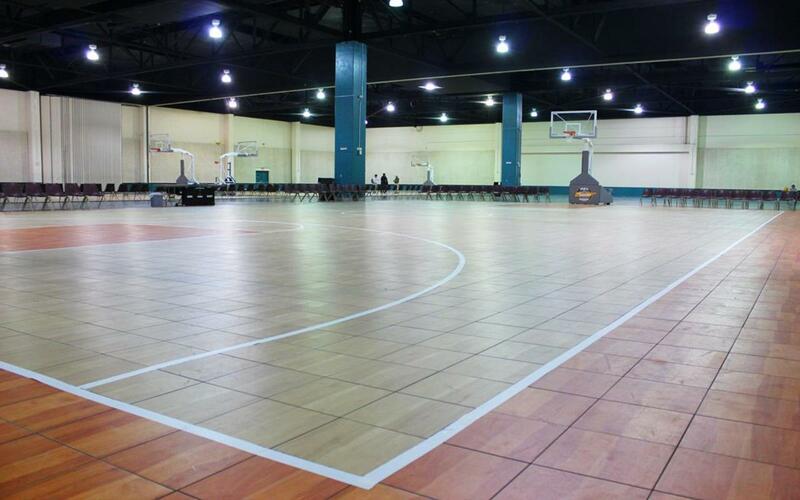 The venue is also used for concerts, conventions and NBA exhibition games. In 2019, the arena will host the Bassmaster Classic Weigh-In. 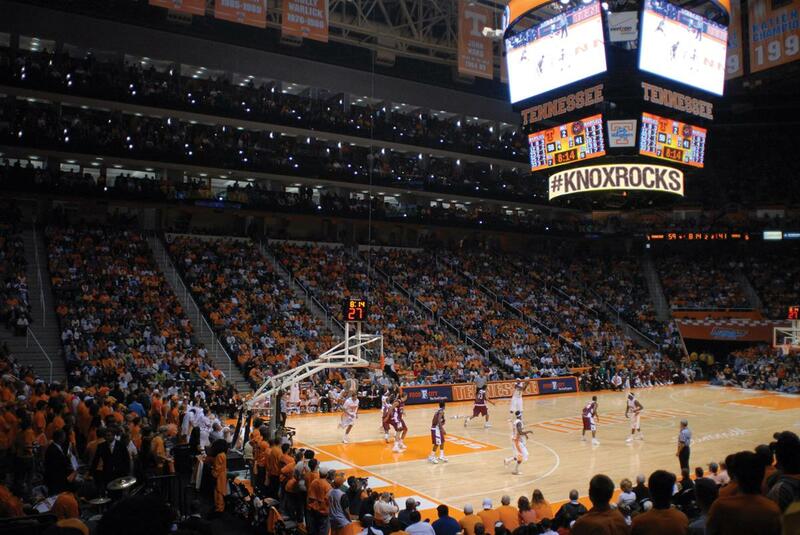 With seating over 20,000, Thompson Boling Arena can host a variety of events and is the third largest on-campus basketball arena in the nation. The arena comes fully-equipped with multiple restrooms, concessions and wheelchair accessible seating. With ample fishing and paddling opportunities, Volunteer Landing Park stretches along the Tennessee River and is an ideal year-round destination for walkers, runners and cyclists. The Outdoor Knoxville Adventure Center at the three-acre Volunteer Landing Park is a hub for outdoor recreation activities and information. The center offers rentals for paddling and cycling, while providing maps, information, programs and events. During the right months, you can even catch the Lady Vols rowing team practicing at the far end of the park where their dock is located, a favorite pastime for locals. Volunteer Landing is home to the Powerboat Nationals and will be the site of the 2019 Bassmaster Classic Launch. Formerly known as the Knoxville Convention and Exhibition Center, World’s Fair Exhibition Hall faces the World’s Fair Park Festival Lawn and was originally built for the 1982 World’s Fair, housing the Technology and Lifestyle Center. This 66,396-square-foot world-class facility recently opened in April, serving as a spectacular downtown asset for future event business, including sports events. The facility is idyllically situated between the World’s Fair Park and the University of Tennessee and is projected to host a variety of large-scale events, including sports events, trade shows and corporate events. World’s Fair Exhibition Hall is dedicated to helping planners throughout the planning process, providing assistance for coaches and teams. 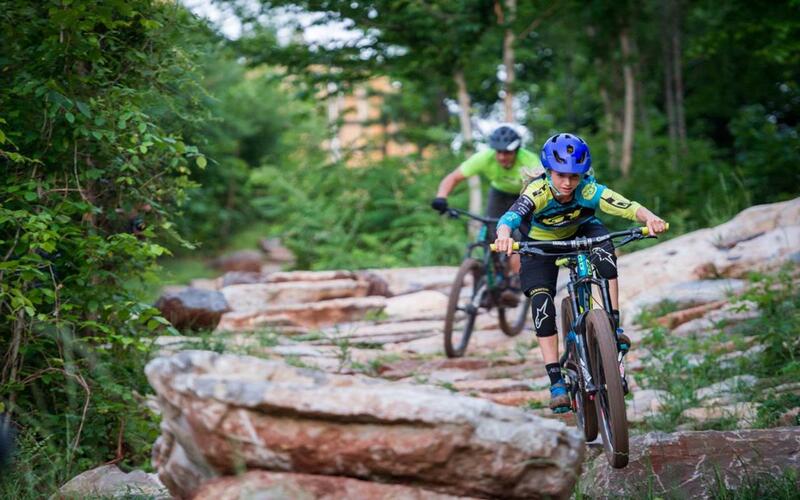 Home of the Devil’s Racetrack, the region’s only double-black diamond mountain bike trail, Baker Creek Preserve features 100 acres of hills, valleys, meadowland and 7.3 miles of natural surface trails for mountain biking. The preserve boasts multi-level downhill trails and a forest playground. Striving to enhance and create access to all of the area’s natural assets, Baker Creek Preserve is filled with giant sycamore trees, a beautiful little creek and other plants and wildlife. With moderate temperatures year-round, Knoxville is an ideal destination for outdoor adventure and unique, family-friendly getaways. Ranked the No. 1 outdoor activity in Knoxville on TripAdvisor, Navitat Knoxville is a tree-based adventure park at Ijams Nature Center, designed to thrill, inspire and educate. With six adventure trails to choose from, guests can zip, climb and explore the aerial adventure park through beginner and moderate trails, each with 10 to 12 challenge elements connecting you from tree to tree. Another great way to spend the afternoon outdoors is a trip to Zoo Knoxville. This 53-acre zoo is home to about 800 animals and welcomes more than 400,000 visitors annually. Groups can take a behind-the-scenes tour, embark on a camel ride, splash around at the Clayton Safari Splash Center or take a ride on the Zoo Choo Train. Continue your outdoor adventure at Knoxville Urban Wilderness, a recreational, cultural and historic preservation initiative incorporating 1,000-forested acres along downtown’s south waterfront. With 50 miles of trails, multiple parks and cultural sites, this multi-purpose park offers hiking, biking, climbing and paddling opportunities. Deemed the heart and soul of downtown Knoxville, Market Square is the city’s go-to destination for dining, entertainment and shopping. This Knoxville hotspot is home to cherished regular events such as First Friday and a variety of festivals and free events including Movies on Market Square and Concerts on the Square. For indoor family fun, head to Maple Hall, a boutique 11-lane bowling alley located in the historic J.C Penny building in the heart of downtown. Maple Hall is a great choice for sports teams, offering small plates, cozy lounge areas, a live stage and a private two-lane VIP room. Knoxville meets and exceeds all the requirements we have for the Bassmaster Classic — great fishing on the Tennessee River, first-class facilities to accommodate crowds of fishing fans, a vibrant city with plenty to see and do, and a corps of state and local tourism professionals who will ensure its success. Our objective in bringing professional road and individual time trial national championships to Knoxville last year was to increase the stature of these marquee events. Knoxville exceeded our high expectations, so we are thrilled to add the criterium to the line-up this year. We are so excited that America’s best cyclists will have such great courses and fans again this year, and we are very grateful to Visit Knoxville for what they have helped us create in this remarkable city. By Land: Knoxville is conveniently located just off of I-40 and I-75, just minutes from I-81. As the third largest city in the state, Knoxville is also within a day’s drive of half the continental U.S.
By Air: McGhee Tyson Airport (TYS) is Knoxville’s main and nearest public airport, located just 12 miles from downtown. The airport boasts 120 daily flights from more than 20 non-stop destinations. Other airports located within a 200-mile radius from Knoxville are Greenville Spartanburg International Airport (GSP), Nashville International Airport (BNA) and Hartsfield Jackson Atlanta International Airport (ATL).